Our Cameroonian defender Joel Matip is currently training perfectly in Barcelona and should be brought back into the starting XI for West Ham’s visit to Anfield next weekend. Joel Matip back in training for Liverpool at camp in Barcelona following ankle injury. Expected to be fit for weekend. A minor ankle injury kept the 26-year-old out of the team against Bournemouth at the weekend, and his absence was sorely missed. We conceded four goals and lost 4-3, with Lucas partnering Dejan Lovren at the back. 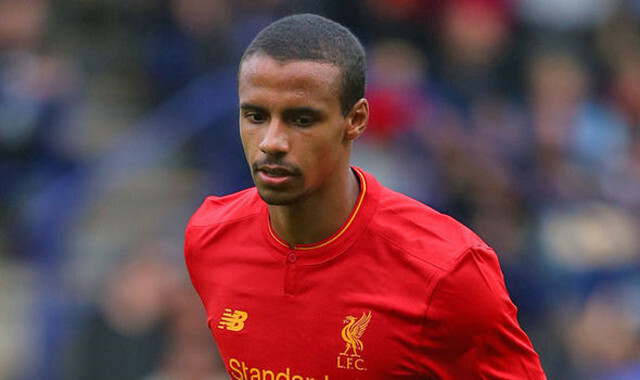 In the three games Matip has missed this term we’ve lost twice and conceded nine. In the 11 he’s started, we’re undefeated and have also let in nine – an absolute testament to the centre-back’s importance. The only thing that slightly irritates us is that if Matip’s training perfectly now, he might have been able to play on Sunday – but Klopp didn’t take the risk and really, we should just be happy he’s back so quickly.